The Hindle Group consists of three divisions involved within the gear and gearbox manufacture, engine & transmission and component remanufacture and distribution of industrial and marine controls. 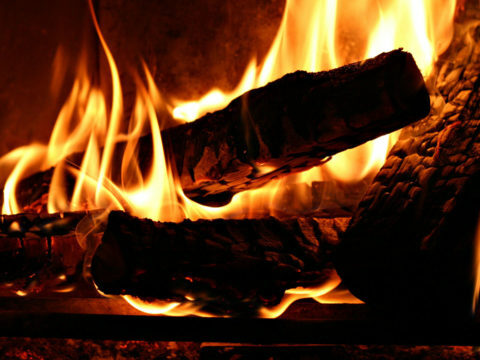 Established in 1930, the company has a rich history and is well known as major employer within the Bradford area. We were approached by Hindle to make some improvements to their branding in order to ensure consistent use across their marketing materials. We were also commissioned to produce a new website for the group and each of its divisions to bring their online presence up to date and inline with their marketing objectives. 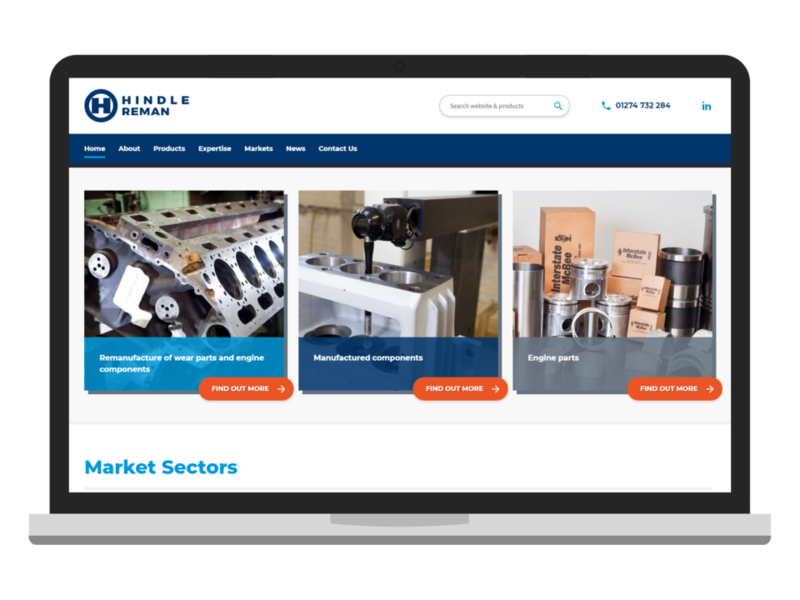 Using WordPress and WooCommerce we’ve built a suite of sites with a flexible and scaleable design and CMS, giving Hindle complete control over their content and marketing. 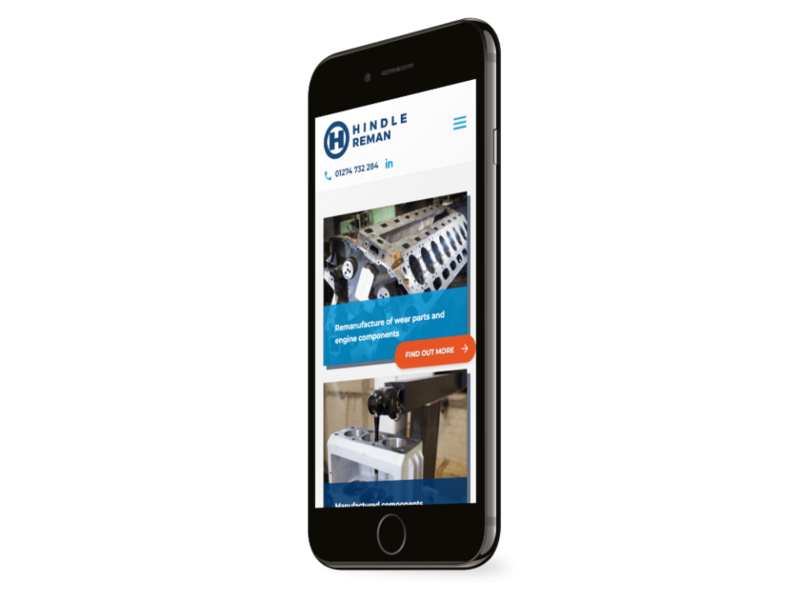 WooCommerce provides e-commerce functionality on two of the sites, introducing a new sales channel for Hindle Reman and Hindle Controls.